 NC Insurance Agents From ALLCHOICE Insurance will tailor an insurance plan to meet your budget. Serving all of North Carolina, we are licensed and qualified to provide you with any of the kinds of insurance you see below. Check the box next to all insurances for which you would like to receive a quote. Does The HOA Cover The Shell?